Power Supplies, Transformers & Drivers – all sourced from market leading manufacturers to ensure the very best energy efficiency. Available in Desktop, IP rated, Enclosed & dimmable formats. Every application requires a different power source: Our desktop range comes complete with an integral three pin plug and avoids the need for an electrician. If you are installing your LEDs externally or in an area where there may be moisture using either an IP65, IP66 or IP67 transformer will ensure your power supply is up to the job. For those large jobs where maximum power is required our enclosed range with internal fans are perfect. They do have external terminals and need to be housed away from public areas. 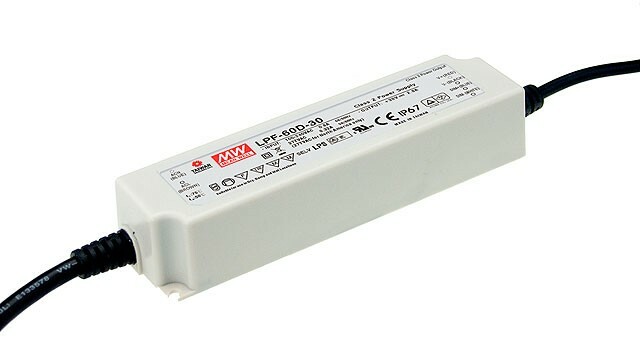 Our Mean Well dimmable drivers avoid the need to have a power supply and dimming module. 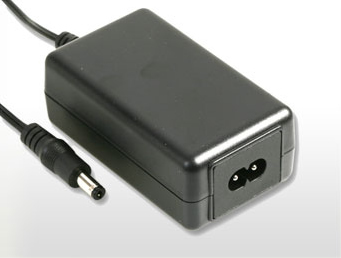 All have the built-in capacity for 1-10V, PWM signal & resistance. A high powered Meanwell transformer with built-in 3 in1 dimming funtions – 1-10V, PWM signal and resistance. Suitable for either 12Vdc or 24Vdc LED lighting products. Compliant to worldwide safety regulations including short circuit, over current, over voltage and over temperature protection. Fully encapsulated with an IP67 rating making this unit not only waterproof but 90% efficient. Built-in 3 in 1 dimming functions – 1-10V, PWM signal or resistance. 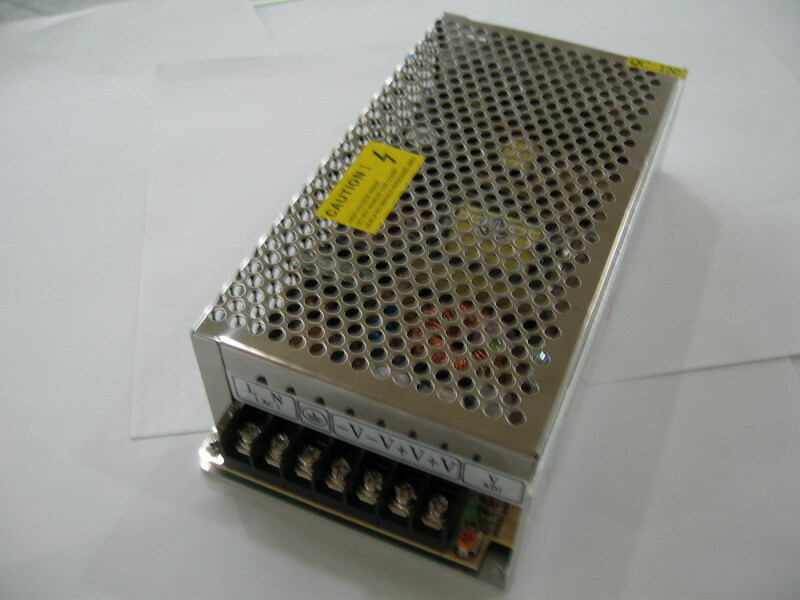 The Meanwell 60W transformer is suitable for either 12V or 24V LED lighting. Compliant with worldwide safety regulations including short circuit, over current, over voltage and over temperature protection. Fully encapsulated with an IP67 rating making it not only waterproof but 90% efficient. A 40W Meanwell dimmable transformer with built-in 3 in 1 dimming function – 0-10V, PWM signal or resistance. Suitable for 12V or 24V LED lighting. Compliant to worldwide safety regulations including short circuit, over current, over voltage and over temperture protection. Fully encapsulated with an IP67 rating, high effciency of up to 90%. Built-in 3 in 1 dimming function – 0-10Vdc, PWM signal or resistance. Suitable for 12Vdc or 24Vdc LED lighting products. Compliant with worldwide safety regulations – short circuit, over current, over voltage & over temperature protected. High efficiency up to 90%. Fully encapsultated with IP67 rating. 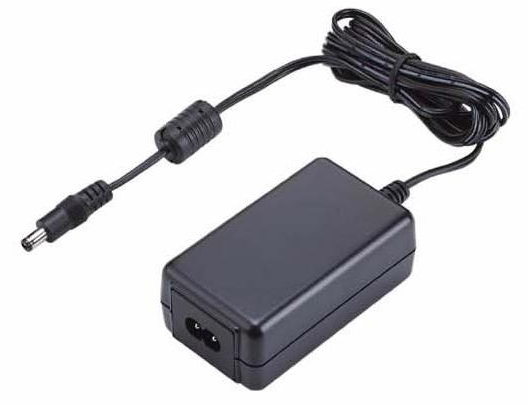 A robust 240W LED waterproof transformer which is suitable for indoor (IP65) and outdoor (IP67) use. This 90W switchmode transformer has a wide range input and comes with short circuit and over load protection as standard. High quality with full international safety approval. This 40W transformer meets with full international safety approval. Energy efficient and recommended for use with LED products.